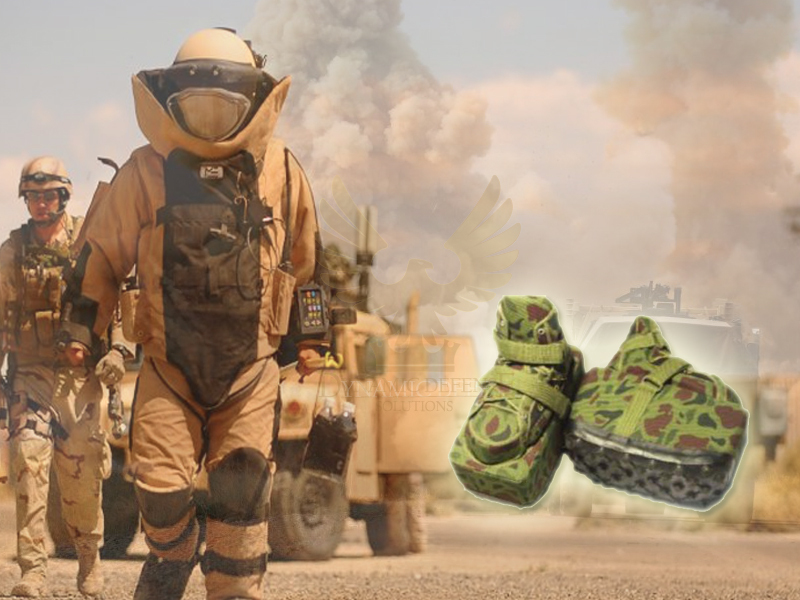 The Anti-Mining shoes protects from over-pressure and intense heat in case of a close-proximity explosive detonation, without restricting movement. The main advantages of these shoes are level of protection combined with lightweight, flexibility, ease of putting on, and comfort in wearing for long time periods of time. 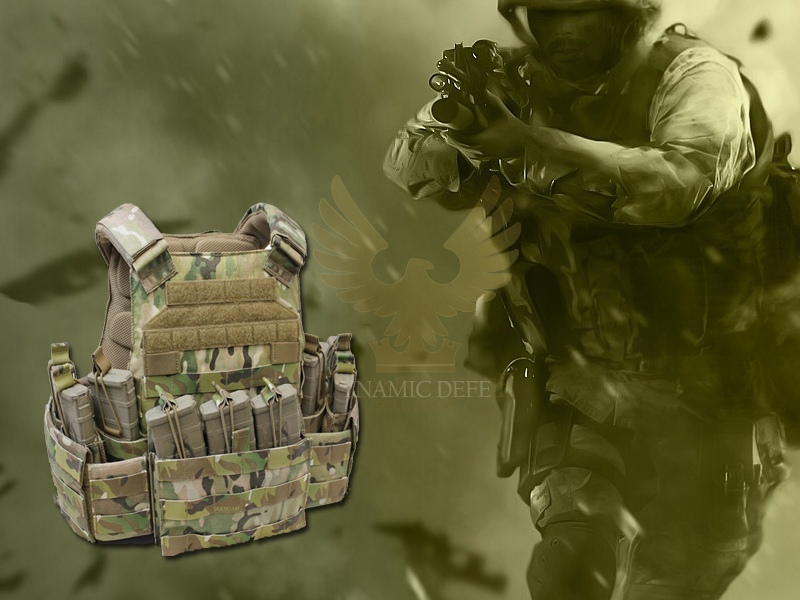 A state-of-the-art body armor system that has a multi-platform modular design which allows the operator to change and adapt to mission sets with minimal effort and maximum efficiency. It offers a wide range of operational configurations and allows the user to scale up or down depending on the environment, threat and load requirement.